Italian cities in generally are not that green, given their historical (Roman, medieval) origins. Most of the fresh air has to be taken in at the outskirts of the city itself. This also holds for Milan, which does have an air pollution problem in summer, due to traffic and lack of wind (the Po valley is a real hot pan). Brera Botanical Garden when you near. 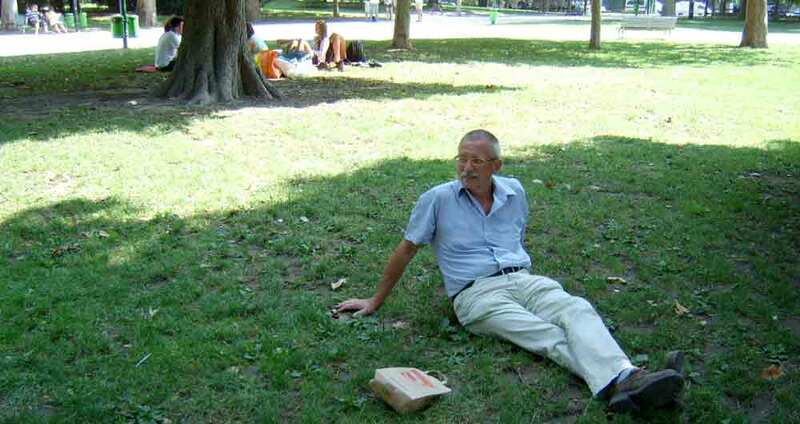 The other parks are further out of town, like the water park Idroscalo and the artificial hill park of Monte Stella. 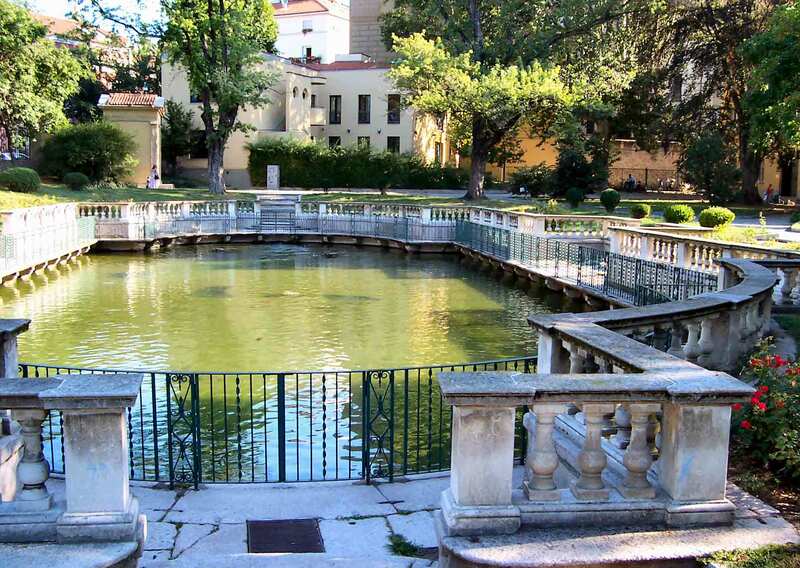 Gardens can also be found at some of the historical villa's like Villa Reale, Villa Clerici and Villa Litta Modignani. 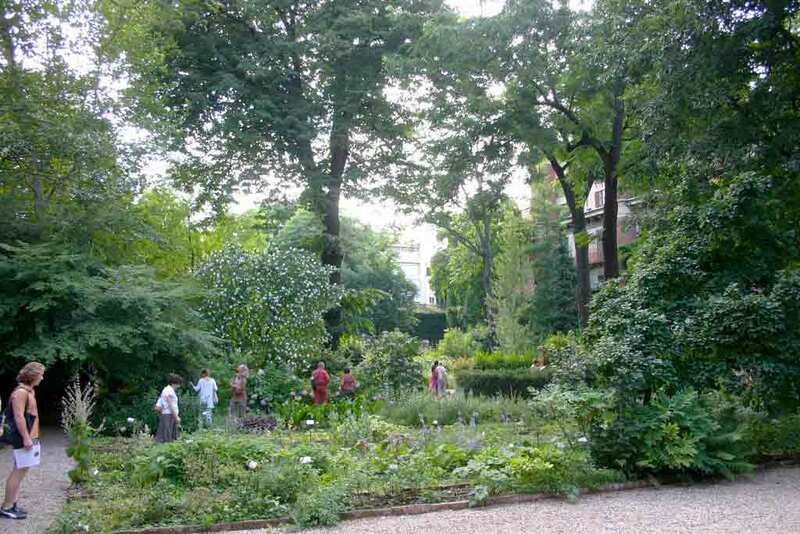 The small and charming Brera botanical garden is located near the Pinacoteca Brera and free to visit. It was started by the Jesuit order in the 17th century for growing medicinal plants. The garden is divided into three sections: two of them have rectangular flower-beds and a pond at the center, the third is a plain lawn surrounded by trees. The greenhouse is used by the Brera Academy of Fine Arts. 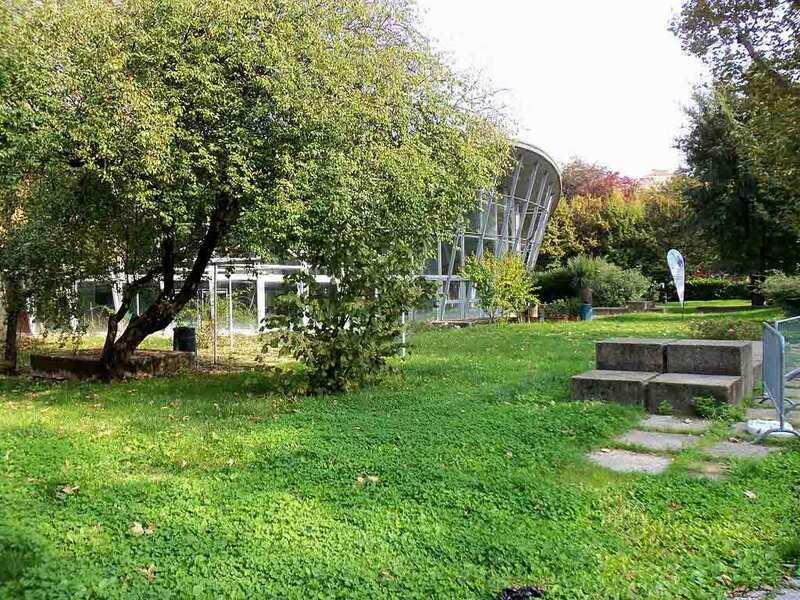 Information on the plants of the garden is available on the website of the Network of Botanical Gardens of Lombardy. Each year in June there is an extraordinary opening (10-6), the Festa del Solstizio d'Estate (Summer Solstice Feast) with guides present to answer questions. Completely accessible for the disabled. Behind Ca'Granda, the university complex, lies a small garden with ancient roots. It formed part of the 16th century Guastalla convent, but was opened for the public in 1939. Within the park there is a precious 17th century baroque style goldfish pond and a temple and a chapel of the same era, with a group of terracotta statues of St Magdalene comforted by angels. There's a small botanical tour, including a free illustrated guide and signs (map and Italian descriptions downloadable from the website of the Comune di Milano). Other facilities include a children's play area and an area for dogs. Note the precious fountain, just outside the park, on the corner of Via San Barnaba and Via Guastalla. Opposite of Villa Reale you'll find the Giardini Pubblici (half the size of Parco Sempione), a nice park to rest and play, or even to visit the Natural History Museum. There is also a Planetarium in the park (all Italian spoken). 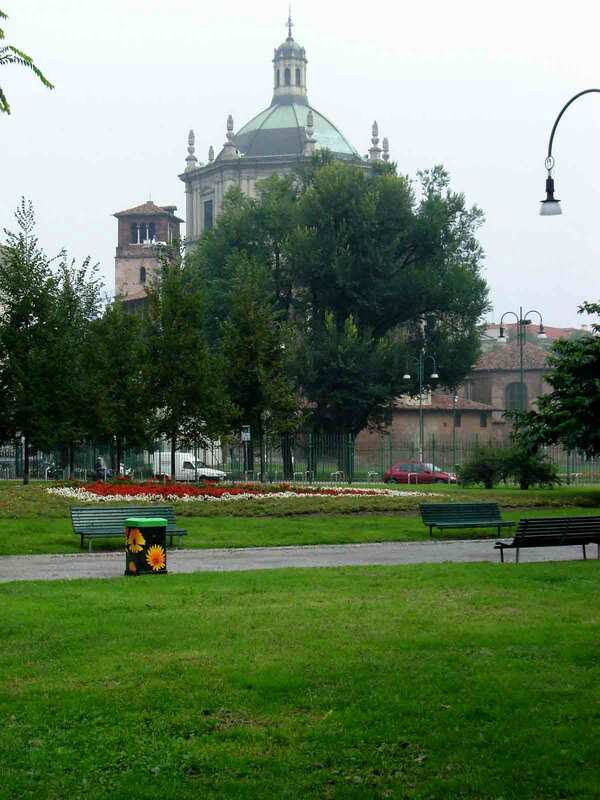 The Palazzo Dugnani in the park is one of the two locations where the city of Milan solemnizes (civil) weddings. Virtual view of the palazzo and park can be viewed on the 360cities website. In the park you'll find fountains, a pond, statues, children's playgrounds, dog areas and there is the possibility to tour the park with a little train or pony cart. Partly accessible for the disabled. In the direction of San Siro, north west out of city center, there is a rather large park, created on top of a dump that consists of WWII debris. 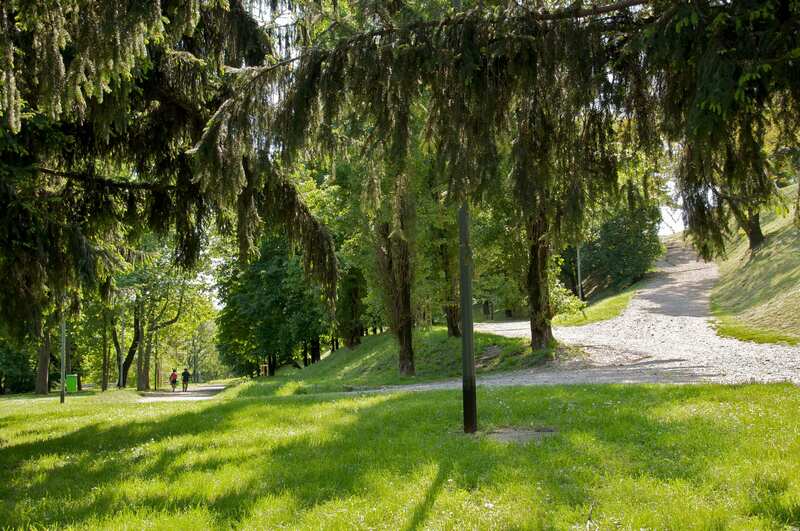 The hill in the park is also known as the Montagnetta (Little Hill) of San Siro and is only about 45 m high. A panoramic path runs around the hill to the top. As Milan lacks any hills and natural heights, the Monte Stella is frequented by all those who want to overcome height differences: hikers, cyclists, mountain bikers and snowboarders and skiers in winter in case of snow. The park is named after the park architect's wife, Stella. 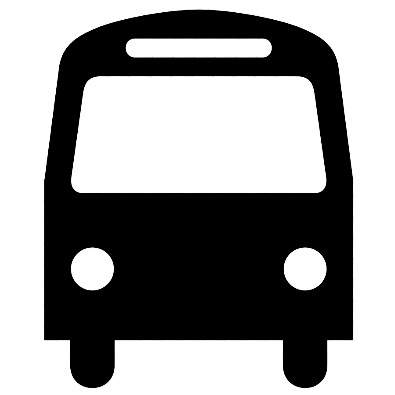 Facilities: playgrounds, mountain bike trails, exercise trails, soccer field. A 360 degrees panoramic view from the Monte is available at the 360Cities website. The Palazzina Liberty was constructed in 1908 on the location of the fruit and vegetable market. The building was meant to house the offices and a café and restaurant, which have remained in use until 1965. In the '70s actor Dario Fo and his company made it into a theater. 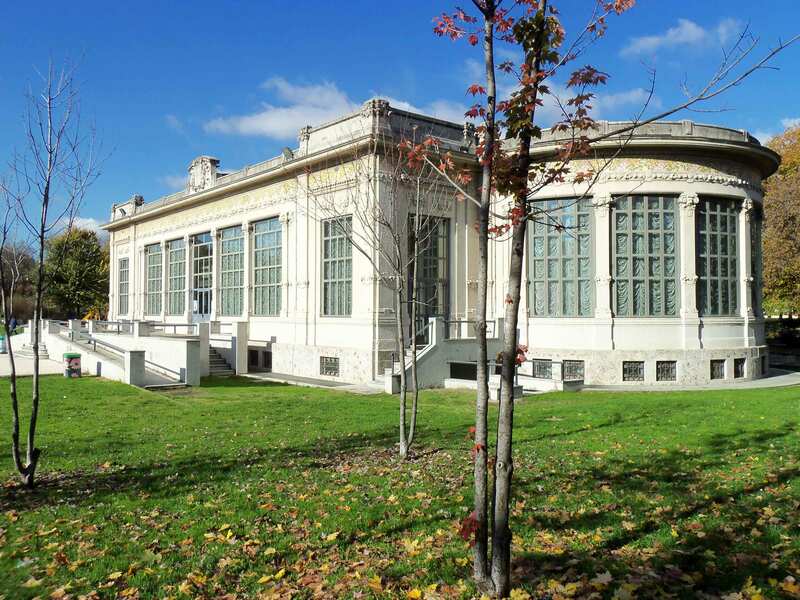 After a period of decay it is now an exhibition center and see of the Milano Classica chamber orchestra. The Palazzina is characterized by its large glass surfaces, art nouveau facade and the decorative motifs of the ceramic tiles. It surroundings now form a nice park, the Largo Marinai. 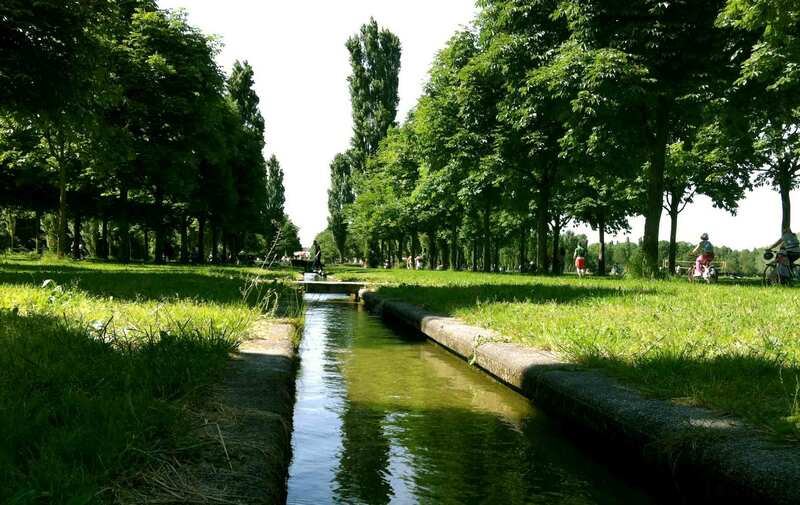 This park, known by the Milanese as the Parco delle Basiliche, as it's situated between the Sant'Eustorgio and the San Lorenzo basilisks, has been re-baptized the park of John Paul II. This green area offers a nice place to relax after sightseeing, there are a few children's playgrounds, dog areas and kiosks for coffee. A map of the park can be downloaded here (slow to load). 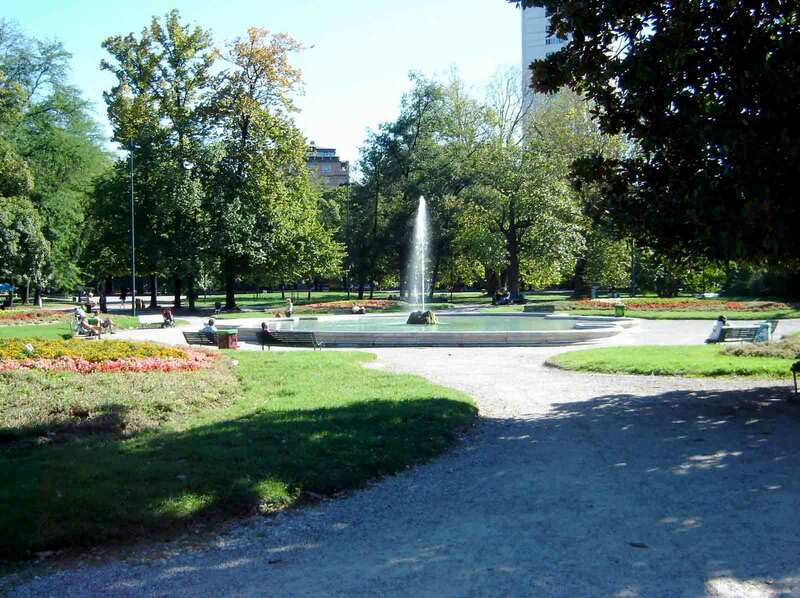 Milan's largest park area measures 773.000 sq meters and is located far north east from city center. It was created in the 30's with two artificial hills and two lakes, of which only the valleys remain today, and a system of long boulevards. The river Lambro runs across it. - the Cascina Cassinetta San Gregorio, including two fully renovated buildings: Cascina Biblioteca and Cascina Mulino San Gregorio, housing the Voluntary Ecological Guards. Facilities in the park include: 2 equipped playgrounds, 1 exercise path, soccer fields, children's playgrounds, skate board track and 3 dog areas. 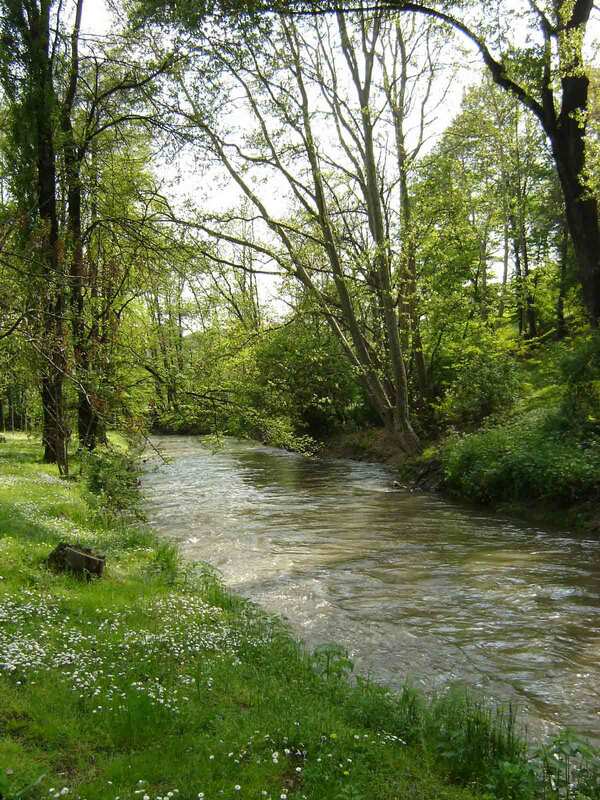 The Parco Nord, with its ca 600 ha, is one of the largest parks of Milan and located a few km north of the city between the towns Bresso, Cusano Milanino, Cormano, Cinisello Balsamo and Sesto San Giovanni. You'll find woods, meadows, water, flowerbeds, children's play areas and needless to say a lot of space. It's well maintained. There's a visitor center with an exhibition area, a small park theater, a monument for the deportee of WW II. There are some walking itineraries and trails set out and there are several sporting areas, among which a velodrome (cycling area). 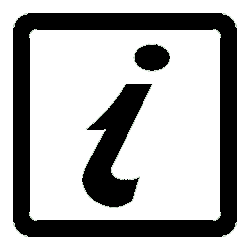 The website of the park offers an interactive map. Villa Torretta in Sesto San Giovanni is a hotel with a chapel that has 17th century frescoes. 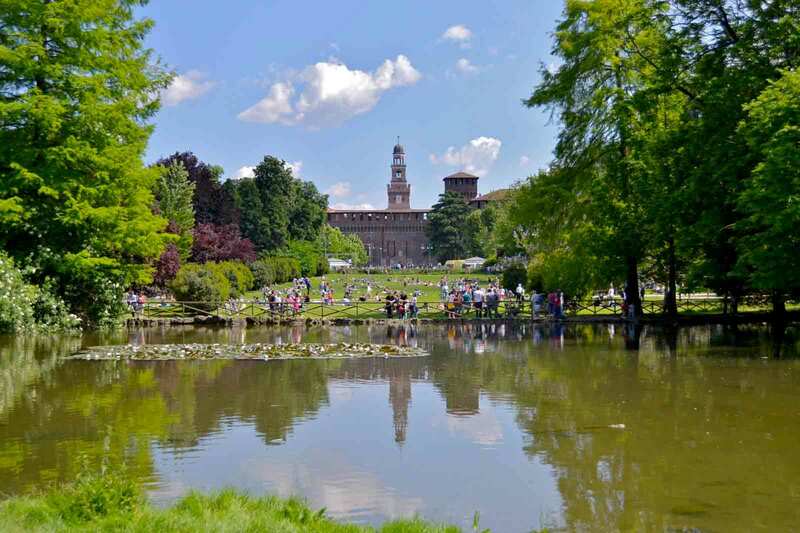 If you want to relax a while you'll be surprised to find this very large park almost in city center, behind the Castello Sforzesco. 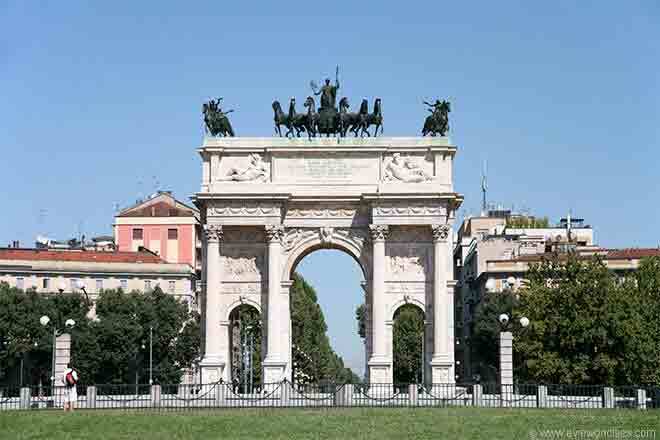 the Arco della Pace at the far end of the park. On top of this you could also plan the rest of your sightseeing using the free WiFi-network in the park (registration at several points in the park). Still known as the Solari park by the many Milanese that visit this small city park, it is since 2006 officially named after the priest Don Giusiani. The park was constructed in the 1930's. In the park there is a public indoor swimming pool, built in the 60's. 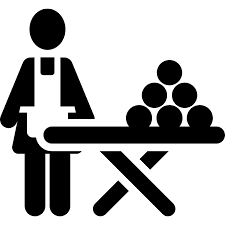 Other facilities include children's play areas, dog areas and a soccer field. Built as Ludovico il Moro's hunting lodge this villa is a rather complex structure with a church, stables, a large park and an underground tunnel to another one of Moro's residences, Villa Caimi. The villa is located in the far north west of Milan. After a long period of decay and subsequent restoration, the villa and the park (formerly called Parco Lessona) were reopened in 2005. The Villa is now available for (wedding) ceremonies. There are now footpaths, an arboretum, a bar and several playing fields and dog areas. 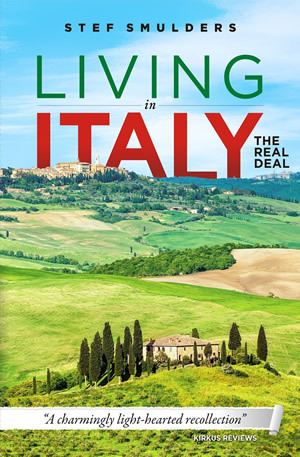 Ever thought of moving to Italy and enjoying the 'Good Life'? Read this book about two Dutchmen who have moved to Italy together with their dog, and the story of their new Bed & Breakfast. About mafiose real estate agents, Mussolini-type builders, lousy plumbers, Italian neighbours, murderous veterinarians, horrors in hospitals, tasting wine, eating pizza, visiting the theatre, truffle hunting and much more!